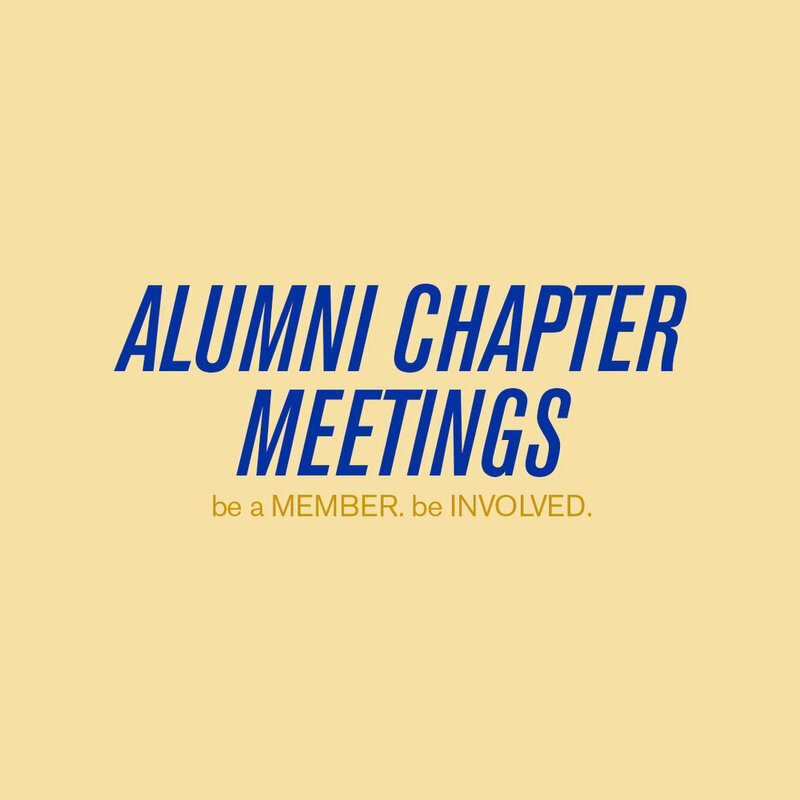 Fort Valley State University National Alumni Association, Inc. The Washington DC Metro Area Alumni Chapter monthly meeting. For more information, visit fvsudcchapter.org.